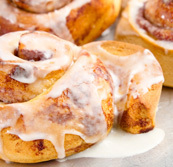 Try Our Famous Cinnamon Buns! 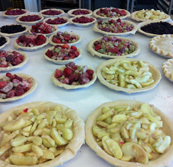 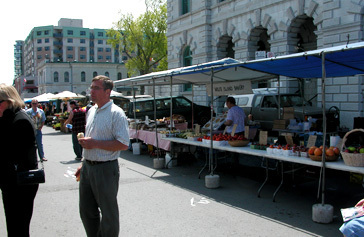 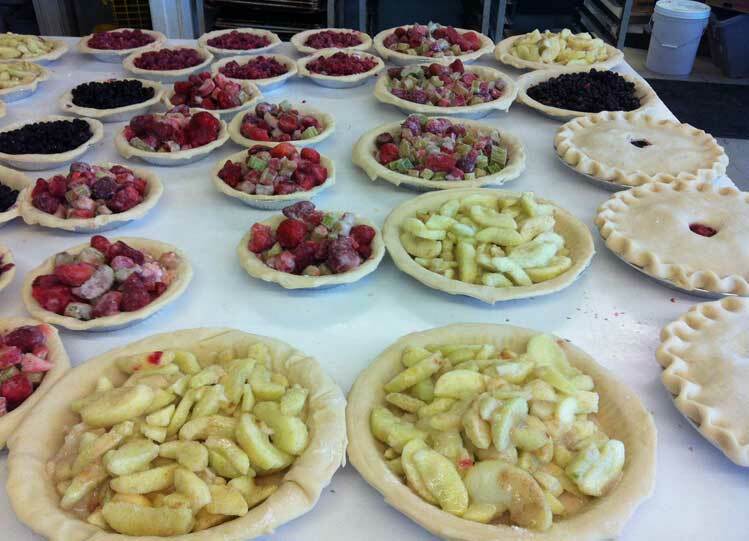 The Wolfe Island Bakery has been selling their delicious baked goods at the Kingston Public Market since 1980. 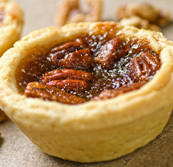 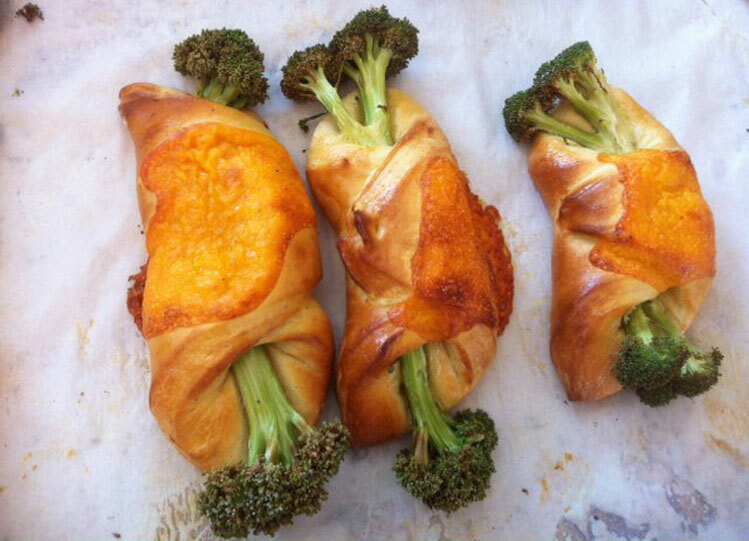 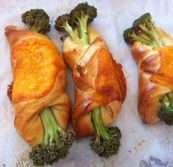 Our products include; bread, rolls, pies, cookies, cinnamon buns and much more! 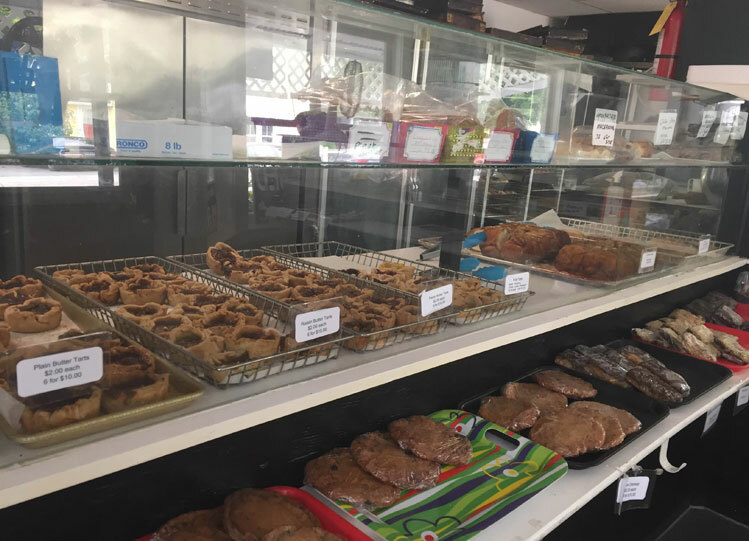 The McIntosh's currently operate one bakery as well as selling at the Market. 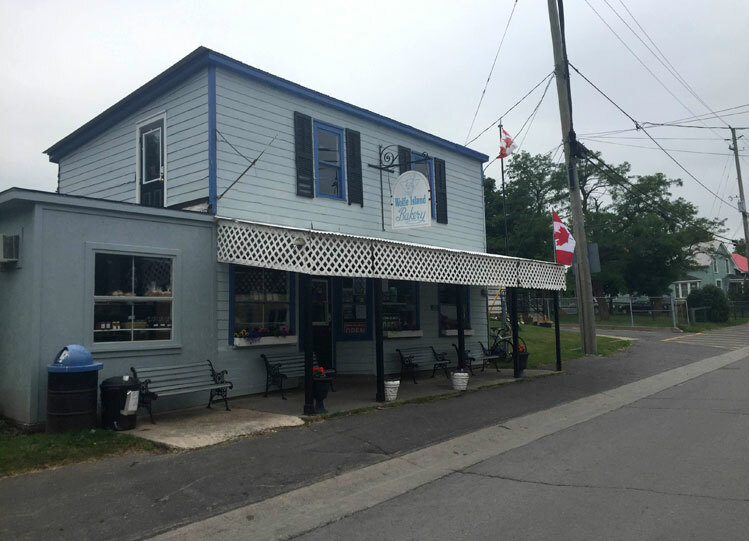 Started in 1980 by the McIntosh's, the bakeries have become a key part of life in Kingston and on Wolfe Island. 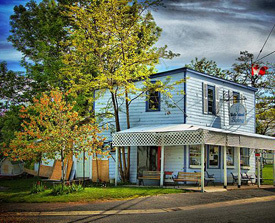 The original bakery is located just off the ferry in the village of Marysville. 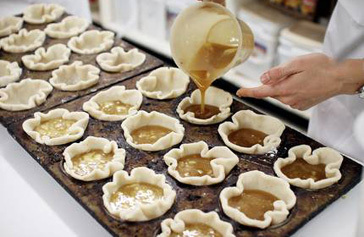 We offer a wide assortment of desserts such as squares, truffles, tarts and freshly basked pastries. 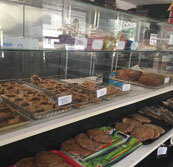 Please visit us at the counter to see our daily selection. 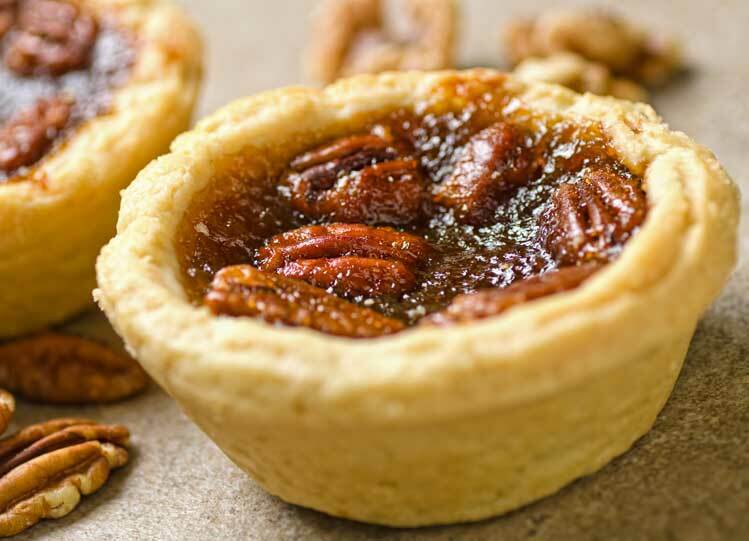 We have a wide selection of breads, pies, pastries and other treats available at the Kingston Market located downtown in Market Square. 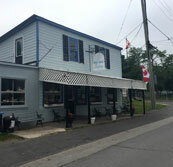 Wolfe Island is open from 6am-6pm Monday to Saturday and 6am-5pm on Sundays, May 1st through October 31st. 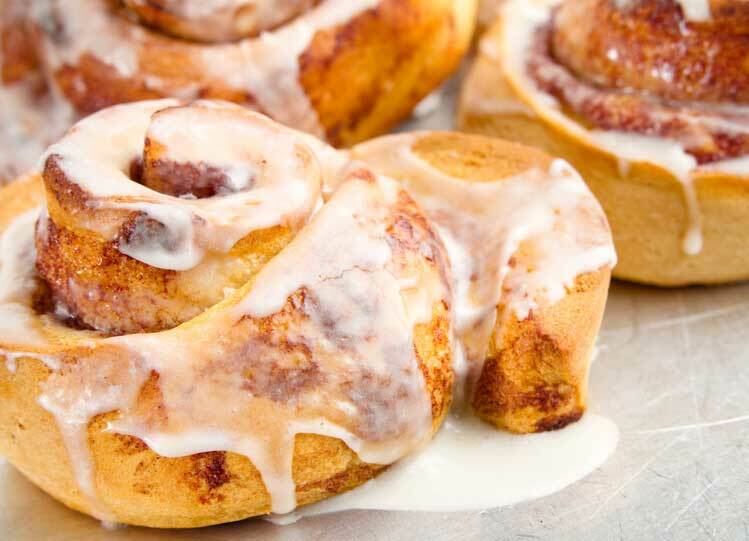 We offer a selection of breads, pastries and squares.